The President of AKOA – Mr. M U Thankachhan and Mr Simon Francis, General Secretary of AKOA conveyed the need and importance of the learnings. Mr Sunny Kurian appreciated the simple communication. It was well attended by the stalwarts of the AKOA as well as leaders of some of the Chain Stores in Kerala. 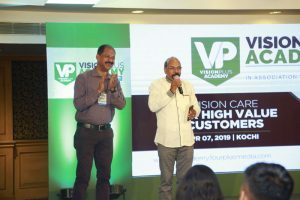 It was interesting to note that some of them not only sell the leading brand of sunglasses in good numbers but also the upmarket brands, though traditionally Kerala has not been the popular destination for sunglasses. 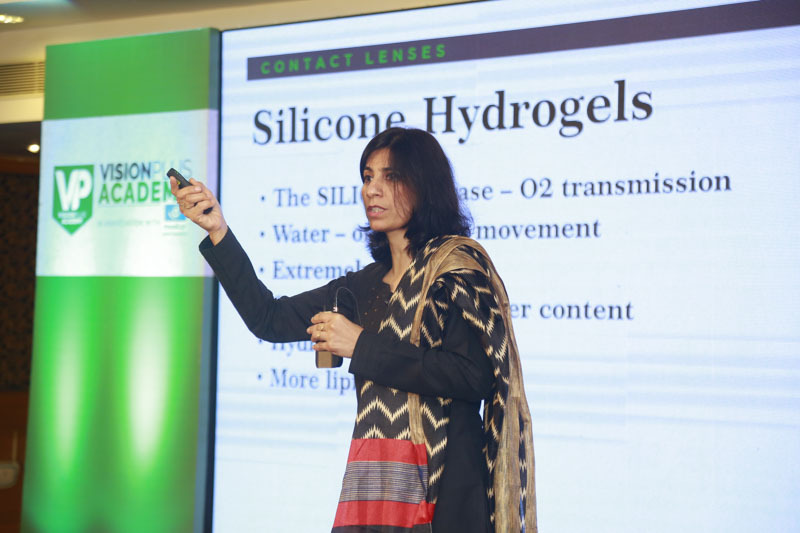 The session was started by Shajan Adolph of Essilor, emphasing the difference between millennials and the others. And presenting the salient feature of Prevencia and why in the existing environment of light pollution, it is important to have the right kind of lenses to avoid the light hitting in the lens not just from the front but also the back, and he had the advantage of also going bilingual. 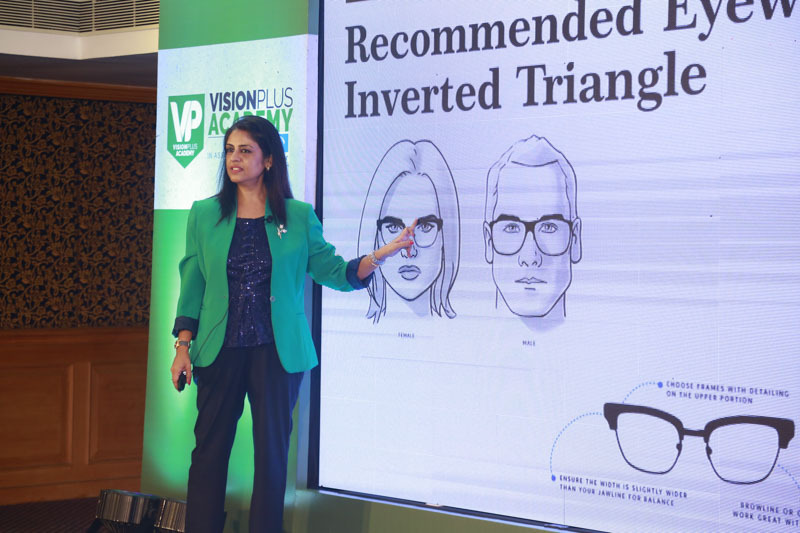 This was followed by Urmila Mitra who while talking about the face types and the matching spectacle fits, emphasised the need for those who are out in the harsh coastal heat to either wear the sunglass or risk inviting cataract with sunburns to your eyes. Hence the need for wearing proper UV protected sunglasses. 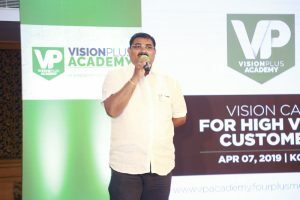 After a sumptuous mix of Kerala recipes, it was over to the high ground of learning on the contact lens, from the very experienced and academic Prema Chande. She emphasised the need for daily disposal as it takes away the threat of maintaining the lens box. 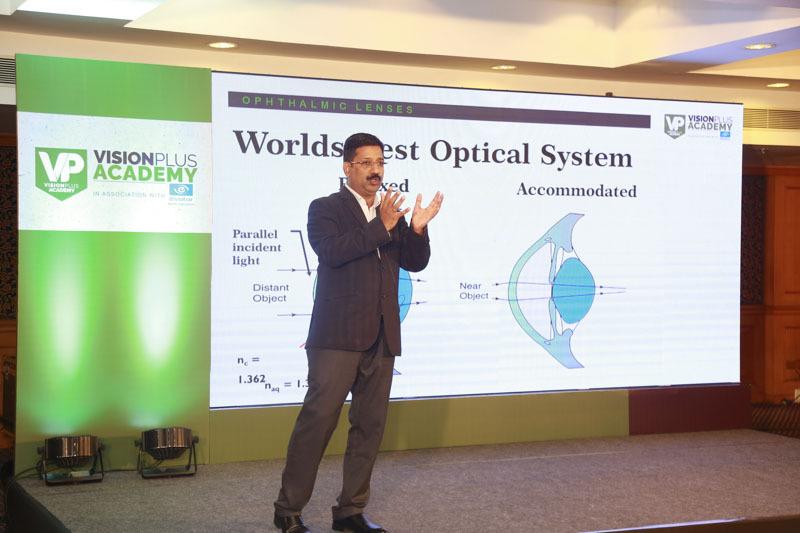 And why contact lens provides convenience on the finger tip, from kids to the elderly. 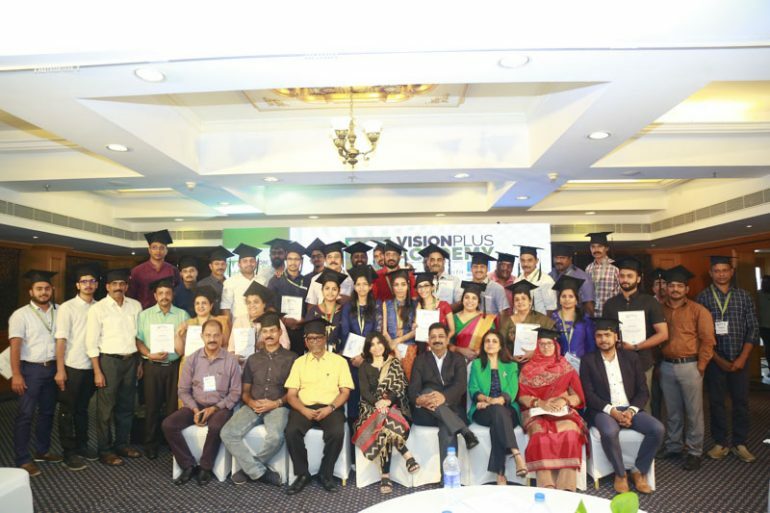 And as ever the certificates and the photography ceremony illuminated the event for those who attended and those who will in the other cities. Our next stop is LUCKNOW. Get online or message us to register.